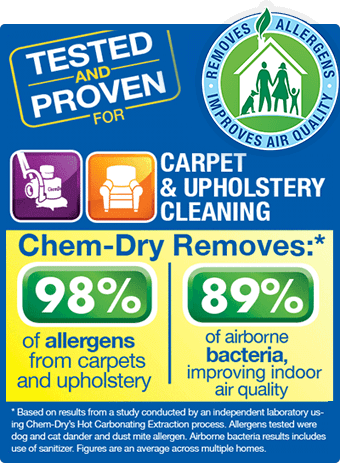 If you have kids or pets eventually you are going to need to deal with stains on your carpet, rugs or furniture. Even if you don’t have children or animals roaming your home, stains are a part of life. 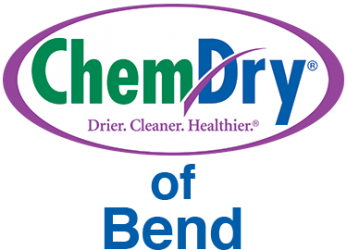 When you come face-to-face with a tough stain in your carpet or upholstered furniture don’t worry, we have just the solution for eliminating the staunchest of blemishes. Most spills and spots are easily removed with our basic cleaning. Occasionally, however, difficult stains such as paint, lipstick, permanent marker, etc. require special treatment. A stain can be a real eyesore and can weigh on your mind, especially for those who take pride in and derive a lot of happiness from maintaining a clean, beautiful home. The best way to keep a stain from making itself a permanent resident on carpets and upholstered furniture is a speedy attack. The longer a stain sits the more likely it is to set in. When you spot a tough stain in your home, give us a call to take care of it quickly. Call us today to learn more about our stain protection packages and let us help you regain the pride and happiness you feel when your home is clean and beautiful.